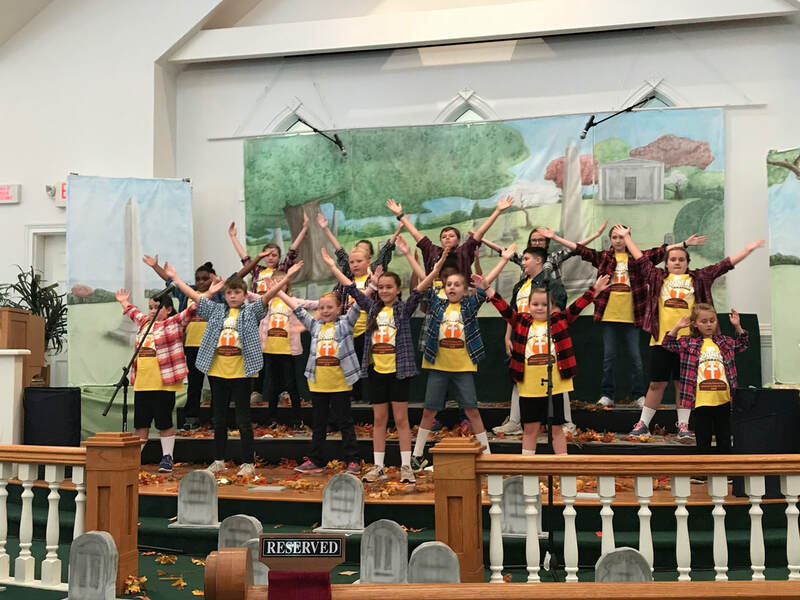 The Pleasant Green UMC Afterschool began in August of 1991! Summer Camp, providing all-day care for children, takes trips to the Eno River State Park, Museum of Life & Science, Sportsplex each week, Orange County Library, and the bowling alley. Other activities include Bible Adventures with Duke Divinity School Interns, time with Tom Carr (retired school Cameron Park counselor), Reading Groups with elementary school teachers working with us for the summer. Full-time tuition is based on a weekly fee of $45 for the first child and $40 for siblings. Cameron Park children arrive here for Afterschool at approximately 3:30pm on Orange County Bus #122. Full-time tuition is based on a weekly fee of $50 for the first child and $45 for siblings. Children attending from Pathways are picked up by the Pleasant Green bus or van. Students ride the Orange County bus to church. Full-time tuition is based on a weekly fee of $25 per student. The cost, including field trips is $165 per week (family tuition for 2nd & 3rd child is $155 each). Morning / Afternoon snacks and drinks at lunch are provided. Children bring a bag lunch each day. Performance is Thursday, July 25 at 11:30 am followed by lunch for campers and families. 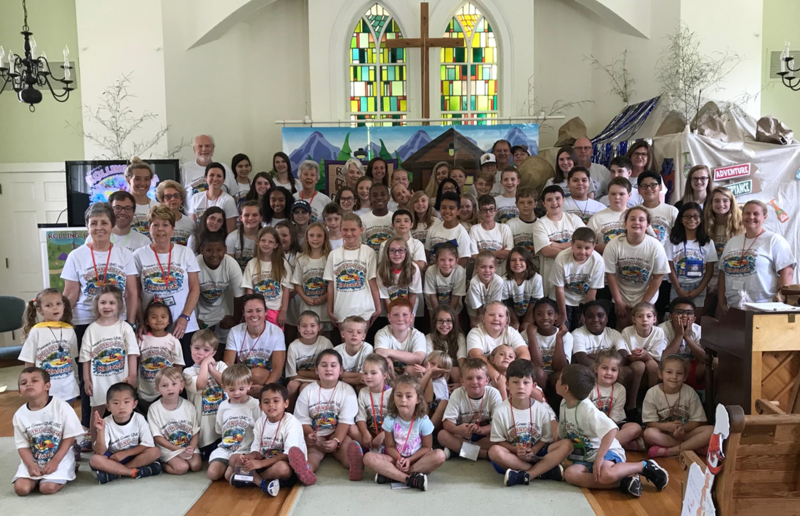 A week of Vacation Bible School is included in the Summer Camp schedule. Lunch for all at 12:00 on Friday!